TripAdvisor have revealed the best value "experiences of a lifetime" for Aussies. The cost study comparison delivered a surprise result when it found the Great Barrier Reef was the cheapest trip of a lifetime for Australians to take. The study measured the cost of return flights, return airport transfers, a stay in a four-star hotel, dinner and a day tour for two people. The Great Barrier Reef topped the list as flights - the biggest cost across all ten destinations measured - to the destination were relatively short and cheap for most Australians. The most expensive trip of a lifetime for Australians was to the Galapagos Islands, which would cost $12, 312, compared to $2109 for the Gold Coast. 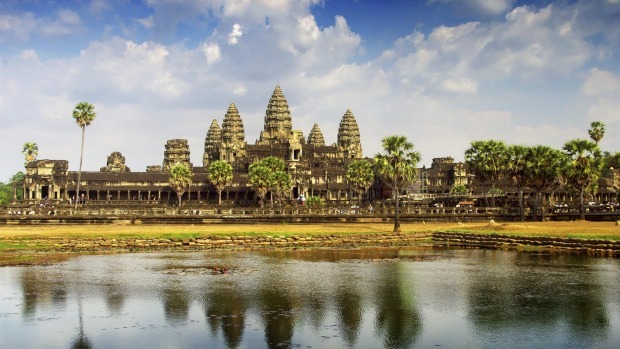 The second cheapest trip was Cambodia's Angkor Wat, costing $2633 for two. The average cost across the top 10 experiences selected by TripAdvisor was $5513. 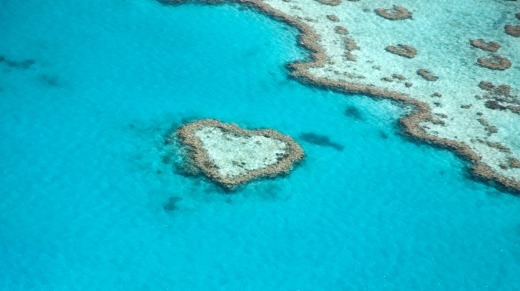 Although the overall cost for reaching the Great Barrier Reef was relatively cheap for Australians, TripAdvisor warned that the cost of eating out and taking a tour was significantly higher than most of the other destinations on the list. South Africa, for example, is an expensive destination to fly to, but at Nelspruit you could pick up accommodation, meals and tours at a bargain price. When flights are taken out of the equation, Angkor Wat tops the list of most affordable lifetime experiences, followed by going on safari in South Africa, and visiting the Galapagos. The most expensive experience, not including flights, was a sunset viewing tour on the Greek Island of Santorini, followed by seeing the Northern Lights in Iceland, and trekking the Inca Trail in Machu Picchu. For those looking for a bargain experience, the TripAdvisor study found that it pays to plan ahead when it comes to tours and accommodation - to the tune of 83 per cent. The study was conducted in partnership with independent research firm Kantar TNS.